Get Involved! 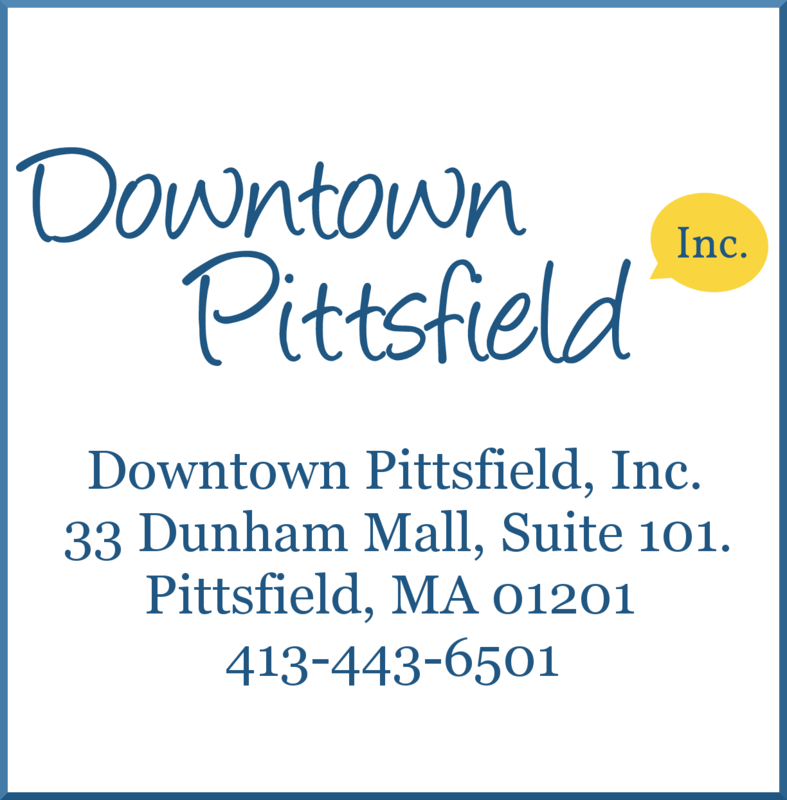 Volunteer for one of Downtown Pittsfield, Inc.'s Committees! As a DPI member, we know you understand the value of working together to achieve downtown goals. 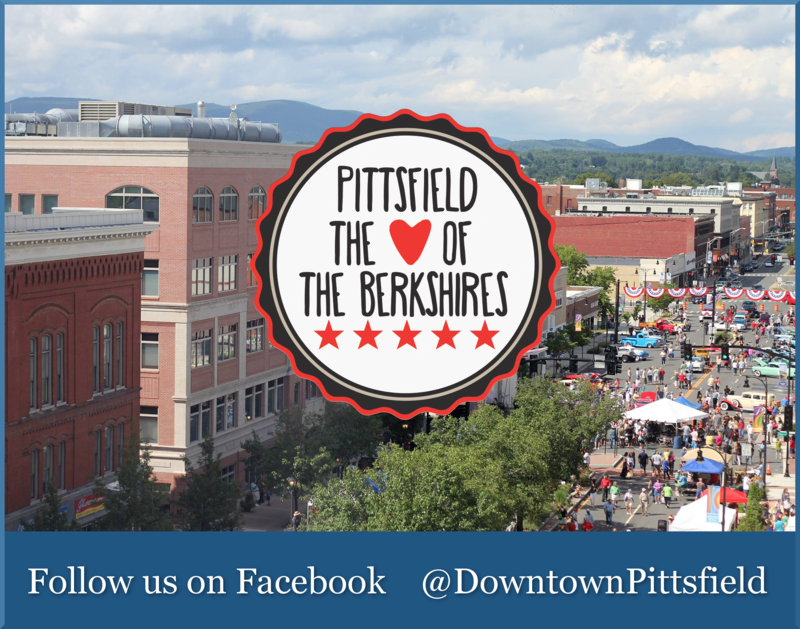 We invite you to make the most of your investment in downtown by attending special events and meetings, joining a strategic plan committee, networking with your business neighbors, or reaching out to the DPI office or any of the dedicated volunteer members of our Board of Directors. We look forward to working with you! Photos by Emma Kate Rothenberg-Ware.